Yamba Museum applied for funding to install a building blanket. Temperatures inside the museum have been noticeably more stable since the work was completed. 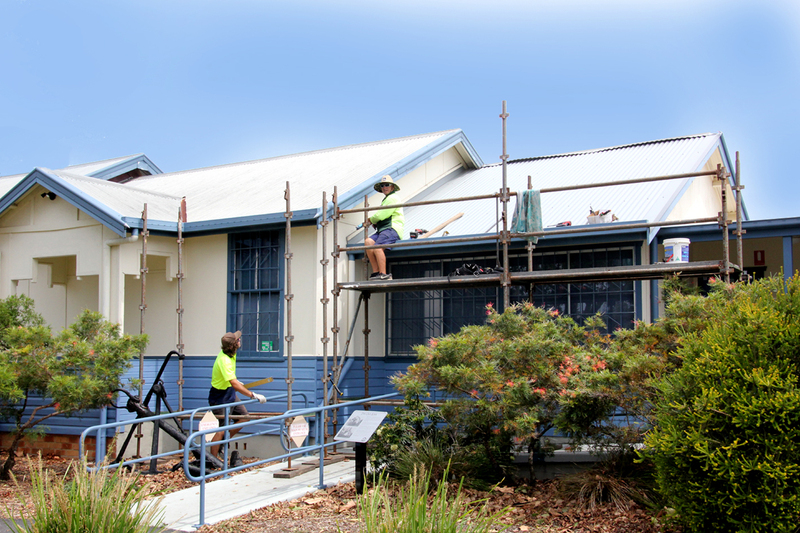 Work being carried out on the roof of Port Macquarie Museum. The Museum successfully applied for funding for these works in 2014, following on from recommendations in a 2013 Building Assessment. Griffith Regional Art Gallery received a grant to improve access to the Gallery. 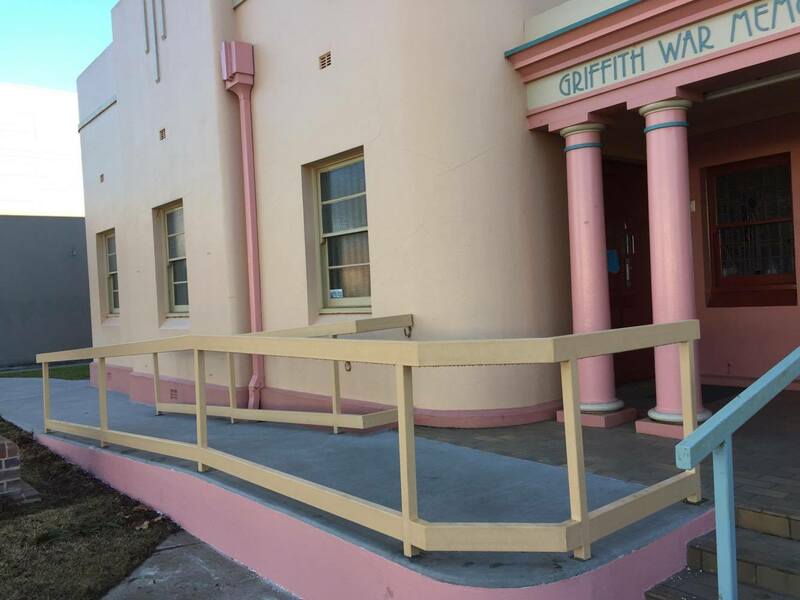 This involved widening the footpath and building a concrete ramp up to the entrance of the building their share with the Griffith War Memorial Museum. 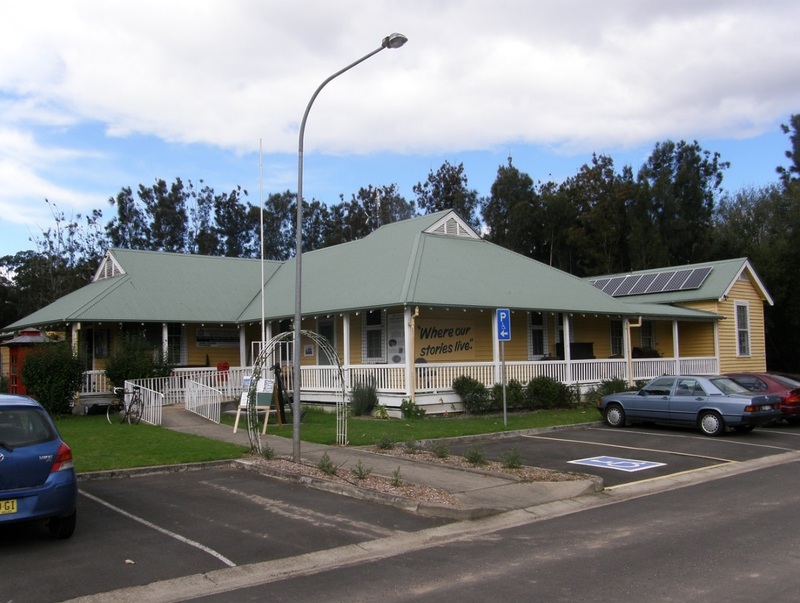 The Old Courthouse Museum in Batemans Bay underwent a building and environmental assessment. 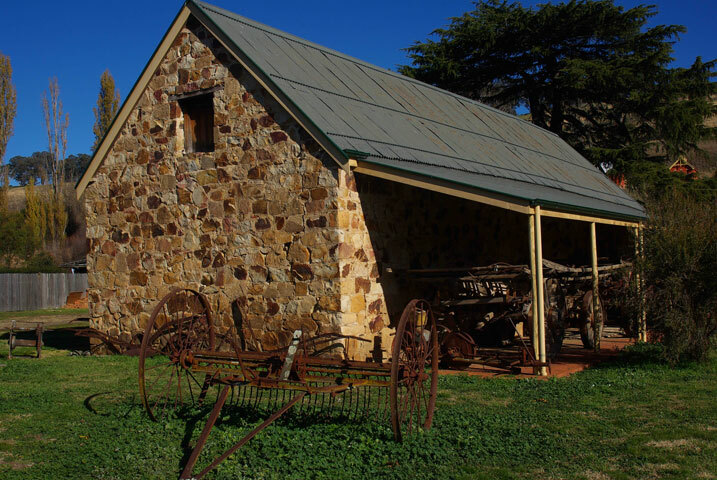 The Stoke Stable Museum in Carcoar underwent a building and environmental assessment. funds to carry out recommended building works. Grant Amount: Up to $15,000 for Building works. If you are applying for a Building Assessment you can download the Application Form from this page. We highly recommend that you contact the Museum Programs and Collections team to discuss your eligibility and other issues. If you are applying for Building Works you will need to contact the Museum Programs and Collections team. If your project fits our funding guidelines, we will email you an Application Form. Please read the 2018 Guidelines before applying for this grant. PLEASE NOTE: The Building Improvement Program does not fund air conditioning units and no longer funds the purchase of new lighting systems. 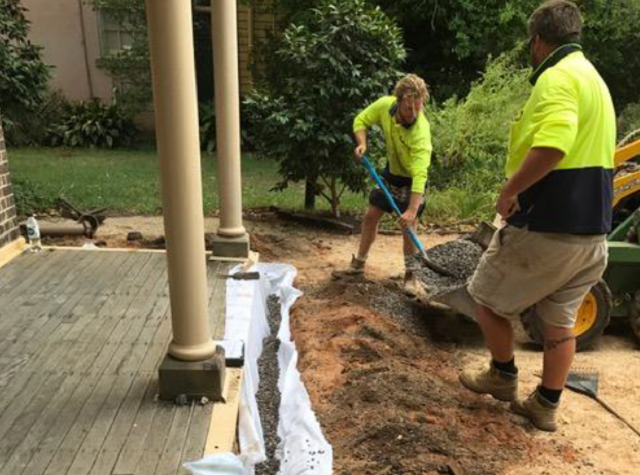 The Museum and Gallery Building Improvement Program is a devolved funding program supported by the NSW Government Office of Environment and Heritage and the Heritage Council of NSW, administered by Museum & Galleries of NSW (M&G NSW) on behalf of the NSW Government.